We’re Here to Help You Plan, Book, & Save On Your Next Trip! There are so many things to see and do when you’re visiting the Branson area! Choosing what you want to do, where you want to go, and where you want to stay be be a significant and sometimes overwhelming undertaking. That’s where we come in, we want to help make the most out of your next visit and make your trip as easy, affordable, and worry-free as possible! 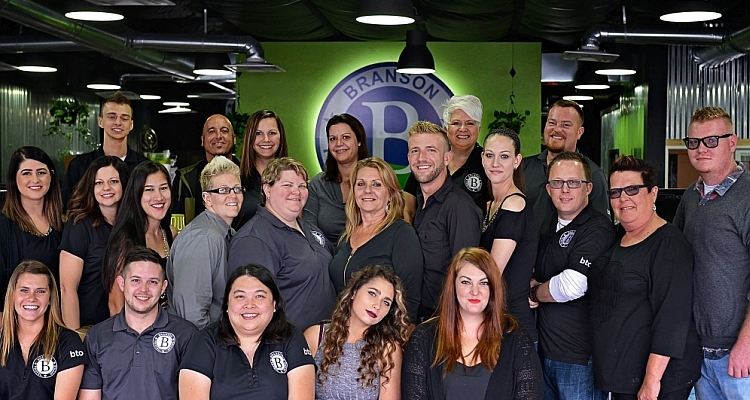 An Unmatched Team of Branson Experts! From start to finish we’re here to help you make the most of your next visit! 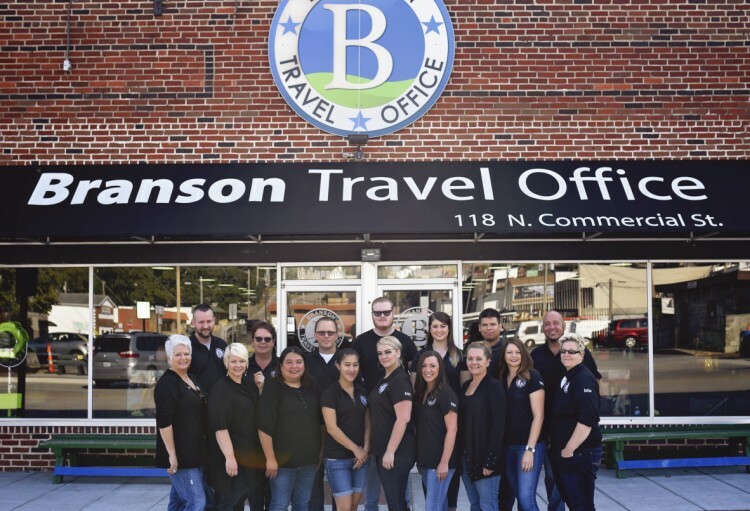 Our (mostly) professional team are Branson experts with decades of vacation planning experience who live, work, and play in the the area. They’re here to give you expert advice, insider tips, and help you save the most time and money on your next visit! By creating an atmosphere similar to many successful tech companies… a staff that is dedicated to working… resulting in enormous growth for the company. 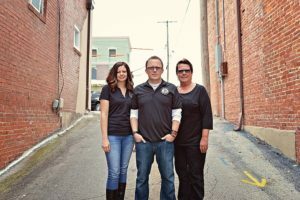 Family-owned, operated, and women-led, we’re proud to assist you in any way we can. We’ve worked relentlessly to provide you with the best information, deals, and discounts in Branson – whether it’s LIVE shows and entertainment, fun things to do, or incredible deals on log cabins, vacation condo rentals, and hotels & motels! Everything you need for a great trip you can find right here on our website – from show schedules and reviews to free maps and area information. 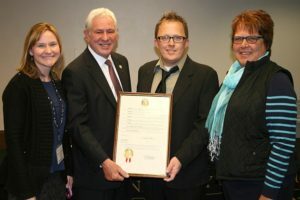 We even offer a travel scholarship in hopes to inspire and foster community and higher education. Here to Help You From Start to Finish! Our goal is to provide you with the information and resources you need to make your next trip to Branson as easy, enjoyable, and money-saving as possible. From finding show and attraction information to selecting your perfect lodging, we’ll do our very best to help you pland and book the perfect vacation or getaway. Call Anytime (That We’re Open) We’d Love to Help You! We’re open 7 days a week, please feel free to give us a call and we would love to help you!